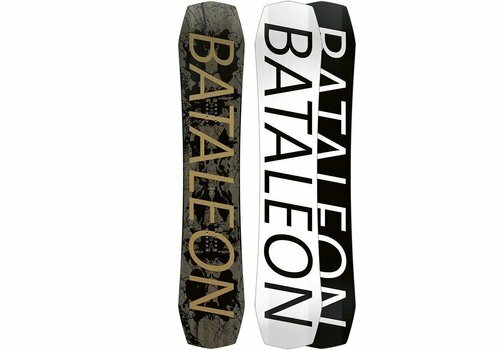 The 2019 Bataleon Evil Twin is one of the most popular boards from Bataleon and has the awards and stellar reviews to back it up. 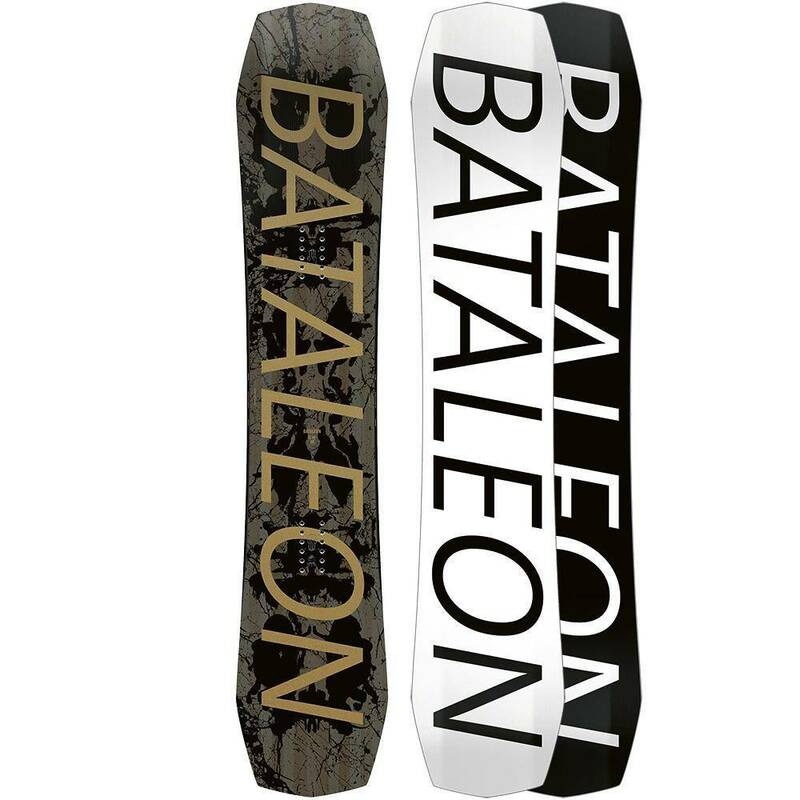 Boasting versatility and freestyle ability that few boards can match, the Evil Twin has been an integral part of the Bataleon line since day one and now features the new 3rd generation of 3BT, taking it and your riding to new heights. 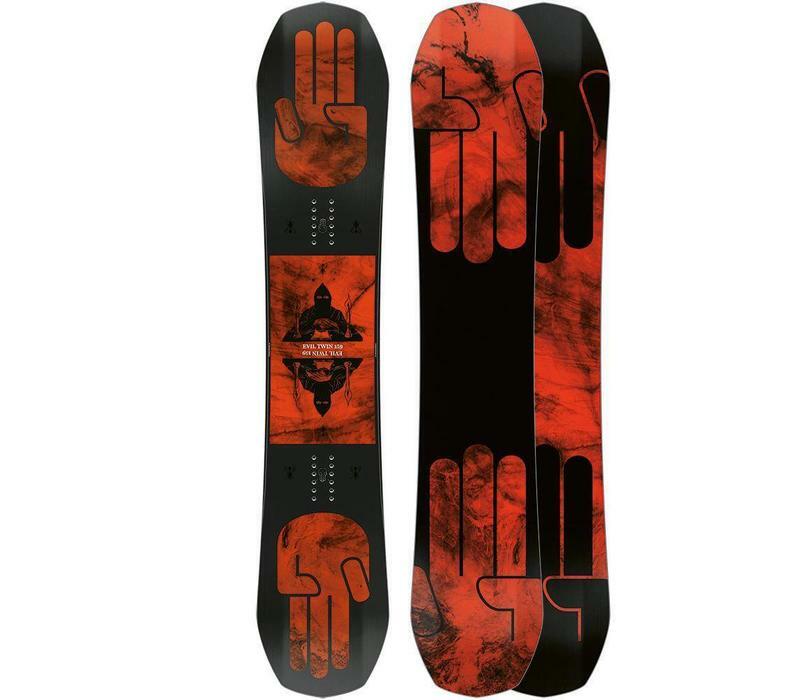 For creative, powerful, and playful freestyle riding all over the mountain, make the Evil Twin your go-to snowboard. 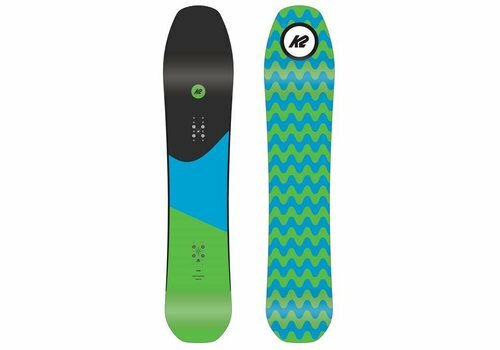 All 3BT boards have a positive camber profile but vary in the degree of camber and uplift across the width of the board. 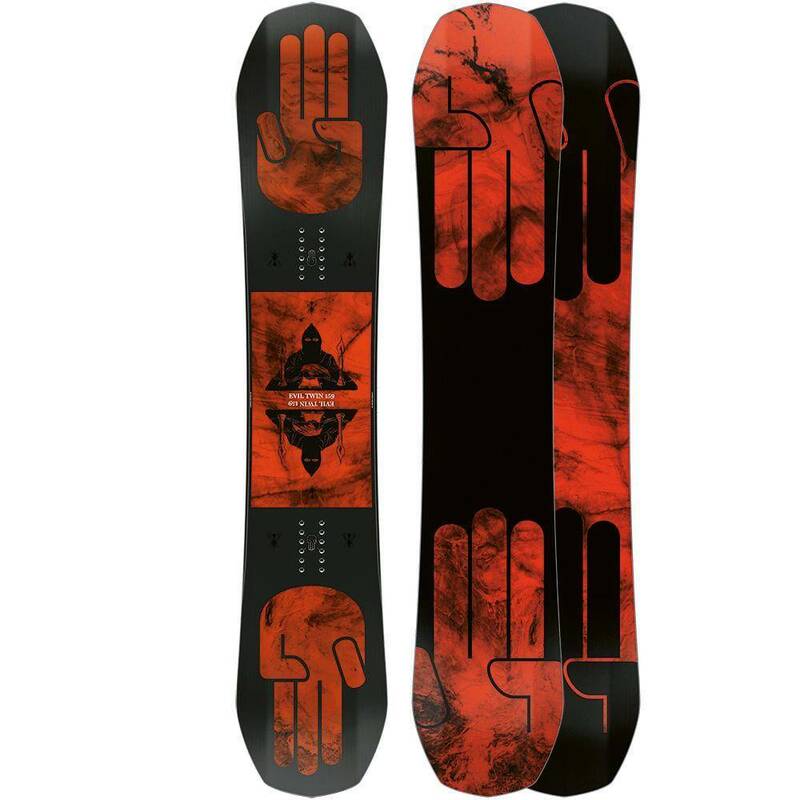 The Evil Twin has a Medium Camber Profile for a predictable response, strong snap, and powerful pop. 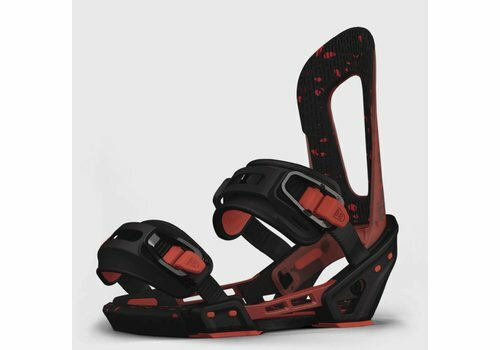 Carbon Stringers - This board has four carbon stringers crossed under each foot. 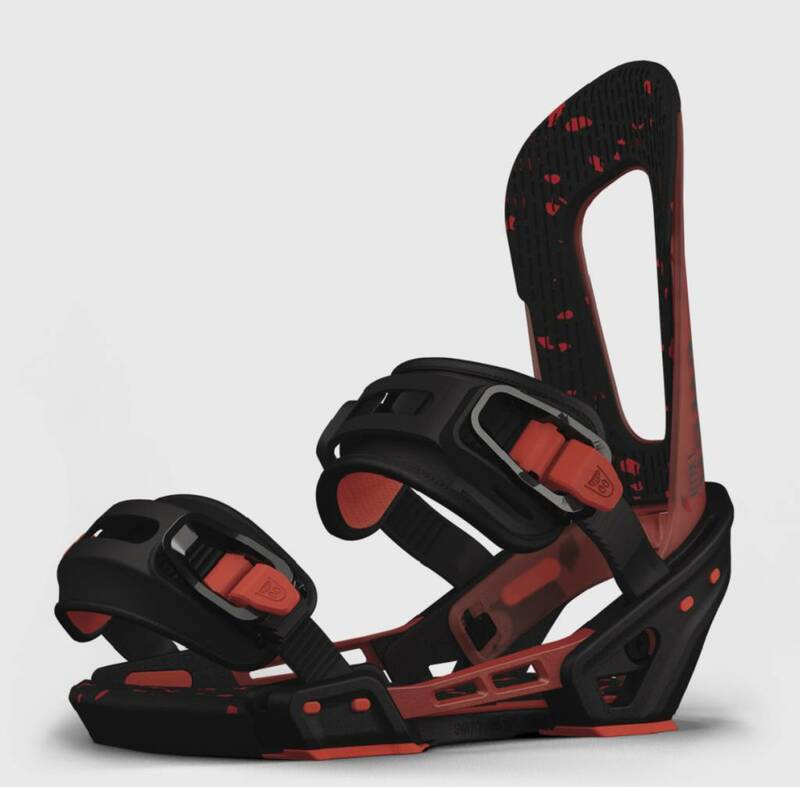 This enhances response, torsional stiffness, and power underfoot. The Hyper Glide S base is the standard sintered base from Bataleon. 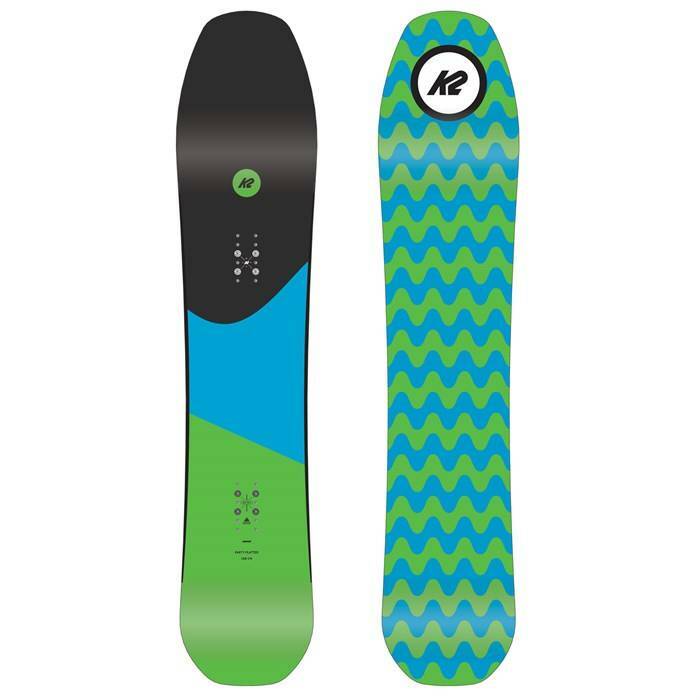 Tough and fast, and even faster when you keep it waxed.